What is a Strand Jack. 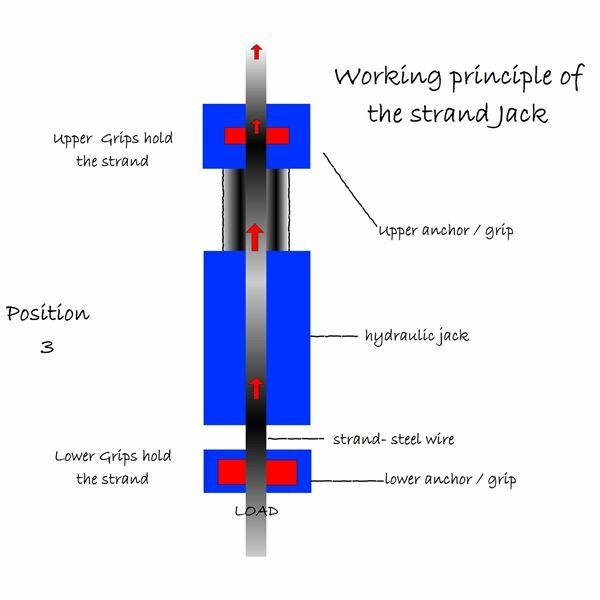 What are Strand Jacks? Hydraulic jacks are small devices that can do a large work using hydraulic pressure. 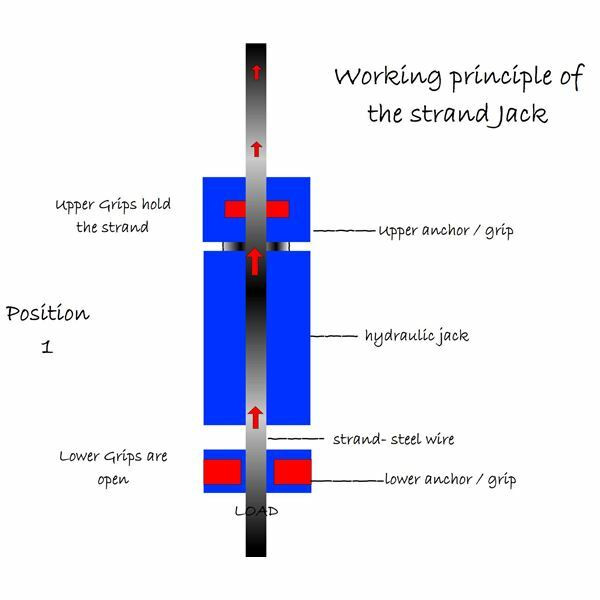 Strand jacks use a combination of gripping and lifting to produce a continuous linear movement that can lift very heavy loads to great heights. 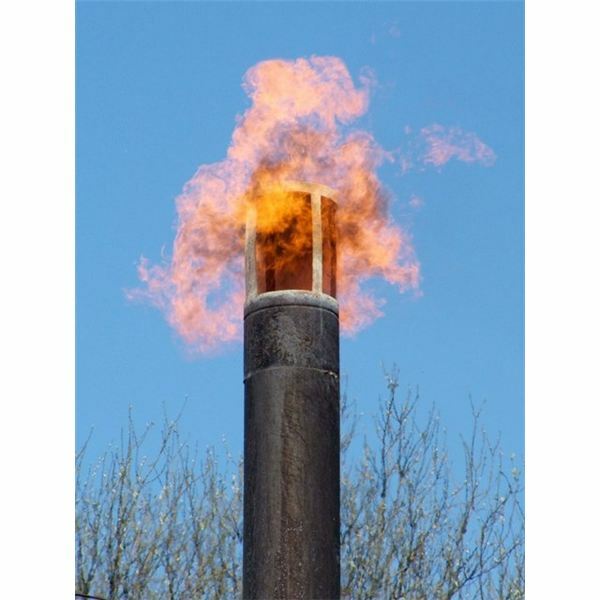 These are especially very useful in lifting heavy loads in restricted areas. They are also simple to install and operate. 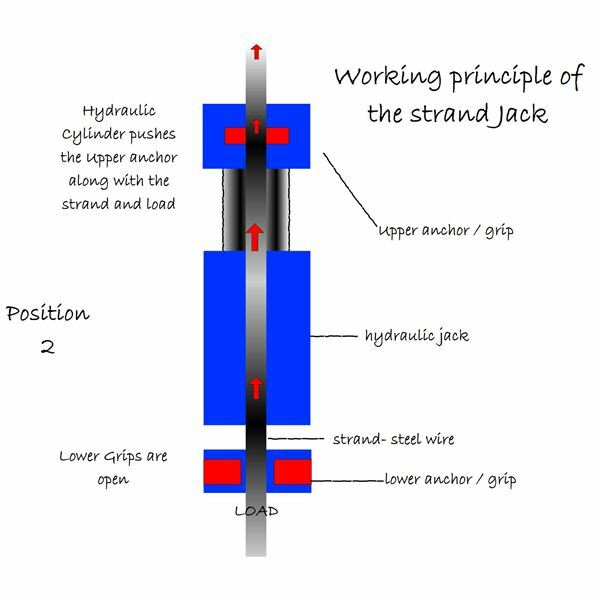 A number of strands – steel wires – arranged circumferentially passes through a hydraulic cylinder jack with anchors at both ends of the jack. The anchors have grips which alternatively grip and release the strands. The strand jack is positioned on a support beam vertically on top of the location to where the load has to be lifted. 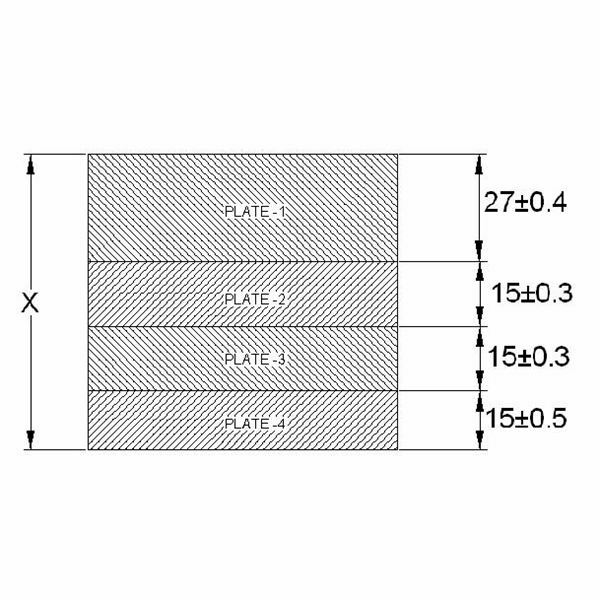 The load is connected to the strands by a suitable block. To start with the upper anchor grips the strands, and the hydraulic cylinder forces the anchor upwards together with the strand and the load connected to it. Once it reaches the stroke length, the lower grip, grips the strands preventing it from going down. The upper grip is released and the hydraulic cylinder strokes down to the bottom position. The upper grip then grips the strands and the lower grip is released. 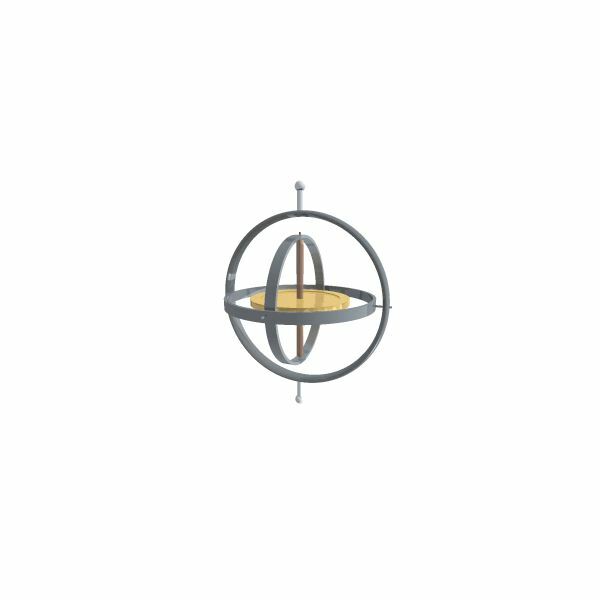 The cycle repeats itself creating a continuous linear movement, lifting the load . How is it more effective than using a crane? For lifting a large load of say 200 Tons a 350 Ton crane is reuired. A 350 Ton crane with all its accessories can weigh around 250 Tons. Mobilizing and de-mobilizing the crane, assembling the booms, having trained operators all are logistic headaches. Added to this, positioning the crane in restricted areas can also lead to very great difficulties. On the other hand the jack itself is much smaller equipment weighing only around 4 tons. It operates on the normal electric supply system. Even one operator can control the entire operation. 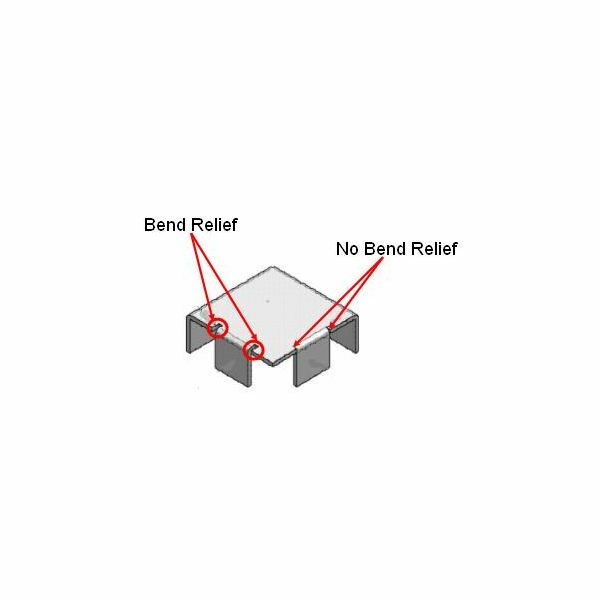 The existing structures can be used to support the jack, or in other cases a temporary support system can be used. All these weigh considerably less than the crane. 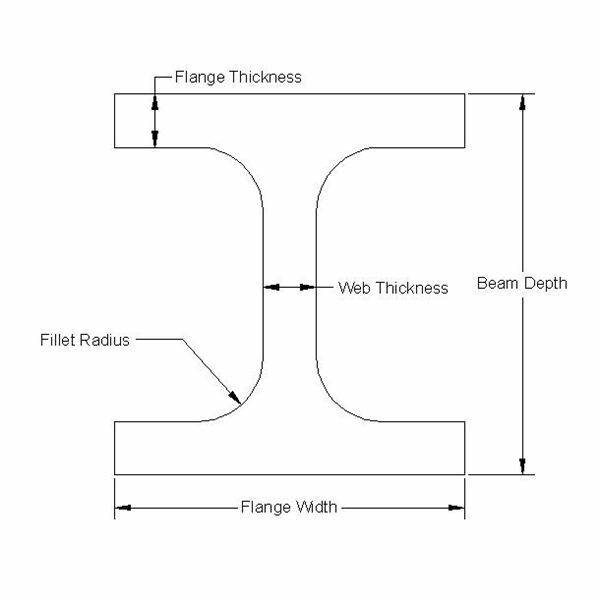 This makes the installation and use of the Strand Jack much easier. As the radial distance between the crane and the load point increases, it considerably reduces the lifting capacity of the crane. The jack applies the lifting force exactly in-line with the point of load, capacity is fully utilised. A number of jacks can be operated simultaneously by computers or hydraulic controllers to lift very large loads of thousands of tons. Even the tandem use of two cranes is very difficult operation. 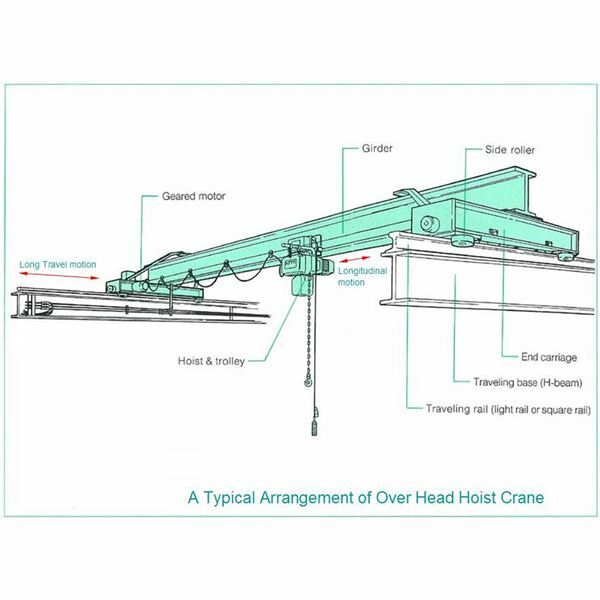 A crane normally uses a single strand hoist with pulley sheaves to lift the load. 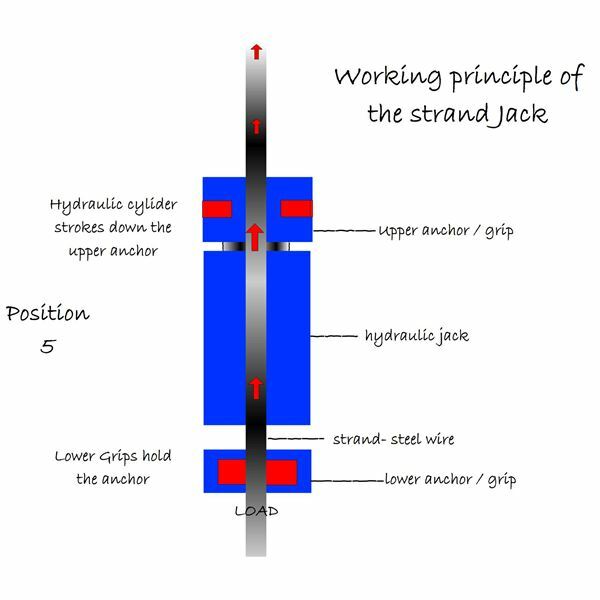 Whereas each strand jack uses multiple strands to lift the load. This adds to the redundancy and safety. In restricted areas where cranes do not have access, strand jacks are the best bet. Strand jacks are being used more and more in lifting heavy loads all over the world.